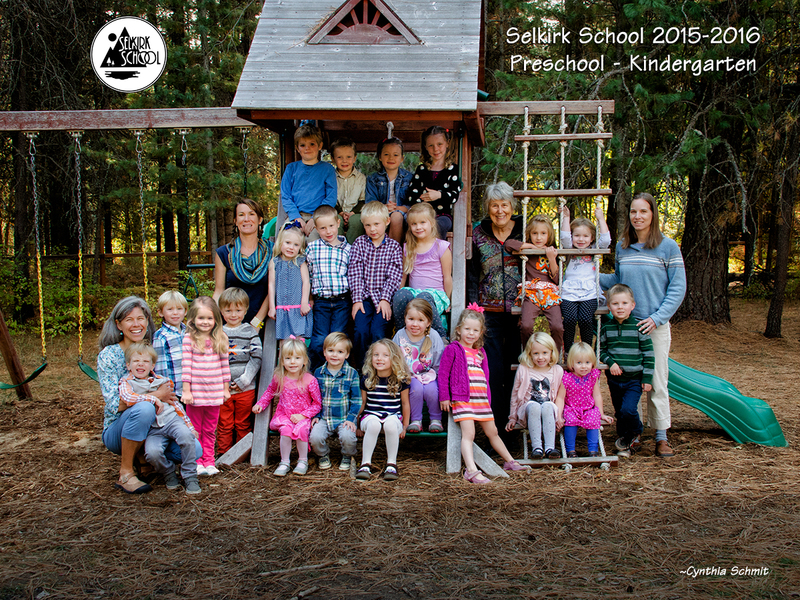 Thank you for stopping by to see how you can help Selkirk School with our 2016 Annual Giving Campaign! In the next several weeks we will be publishing our 2016 fundraising goal. Please check back in to see how your contribution will benefit the Selkirk School community. Thank you for your continued support of our very special school, as always your contribution is tax deductible and you will receive a post-card receipt in the mail. To donate via credit card please look to the right and utilize our convenient PayPal link.